The first automotive exhibition hosted by GAIKINDO, Pameran Mobil GAIKINDO was established in 1986 and was the beginning of Indonesia’s largest automotive exhibition. 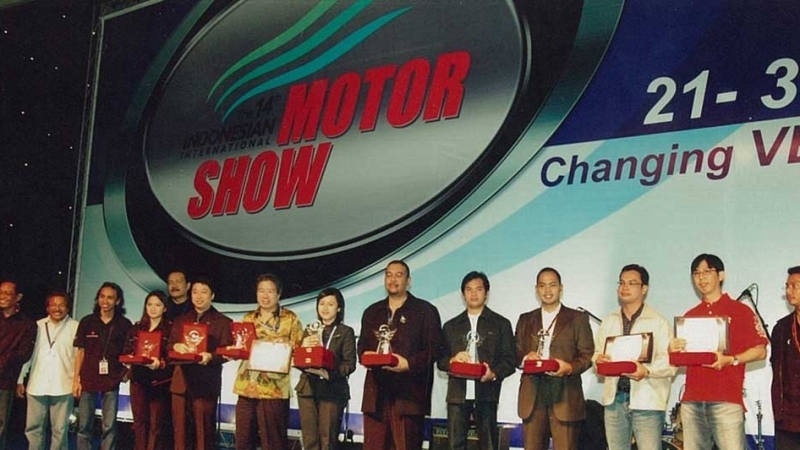 In 2006, the exhibition reached a new platform by becoming an international-scale exhibition endorsed by OICA (Organisation Internationale des Constructeurs d’Automobiles) and changed its name to Indonesia International Motor Show (IIMS). Along with the fantastic more than 30 years of journey, this year we will drive the show towards a brighter future and launch the show with a new name GAIKINDO Indonesia International AUTO SHOW (GIIAS). 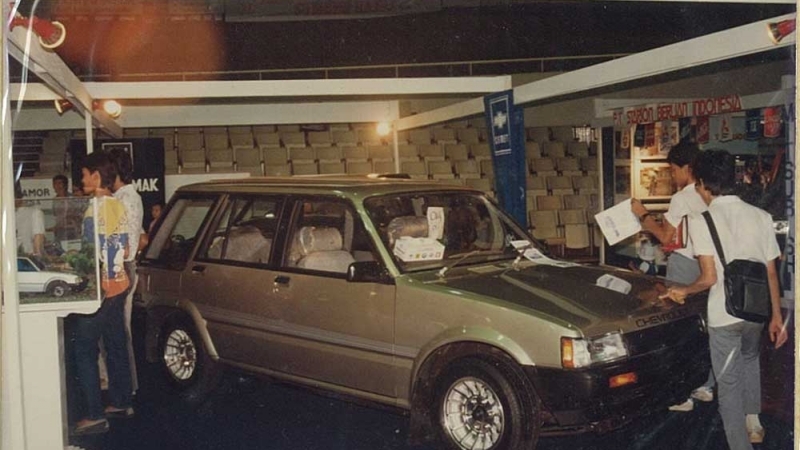 In 1986, the first automotive exhibition hosted by GAIKINDO was launched under the name of GAIKINDO Car Exhibition (Pameran Mobil GAIKINDO) and participated by 13 GAIKINDO members. 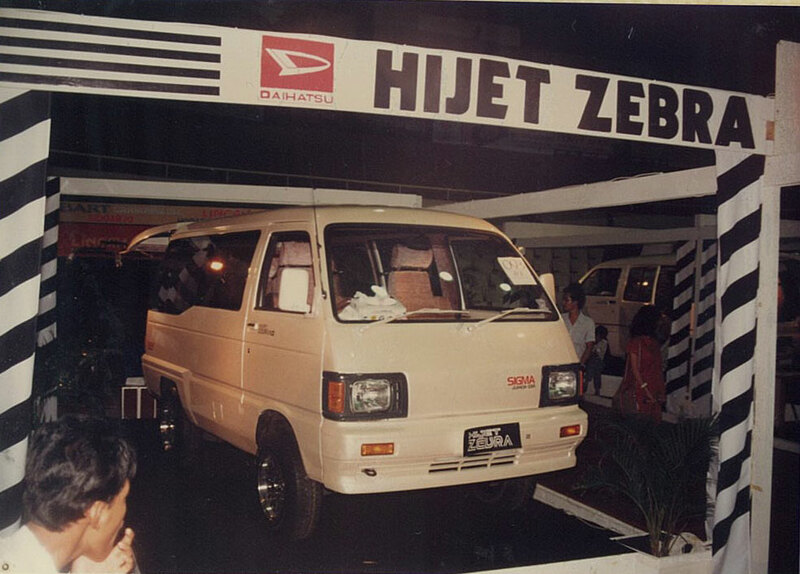 After being postponed for two years due to the government tight money policy, Jakarta Auto Expo was held again in 1996.The exhibition reached a record breaking achievement compared to the previous years, and was attended by more than 200.000 visitors. 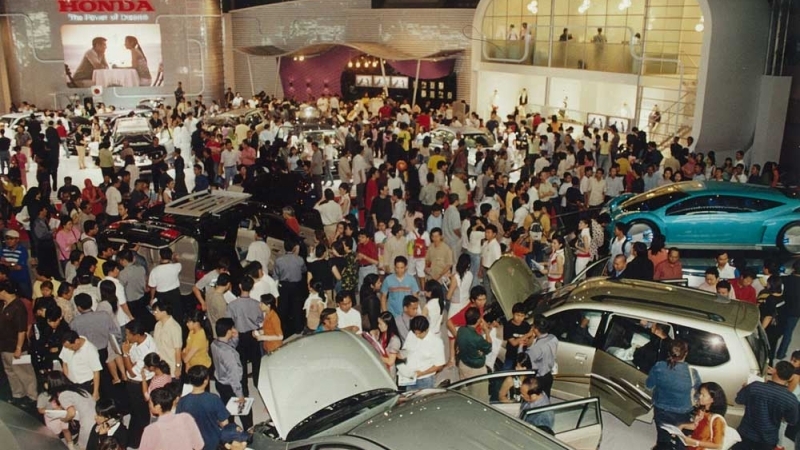 In 2000, Jakarta Auto Expo changed its name to Gaikindo Auto Expo after being postponed for 3 years, due to monetary crisis that occurs in South East Asia. 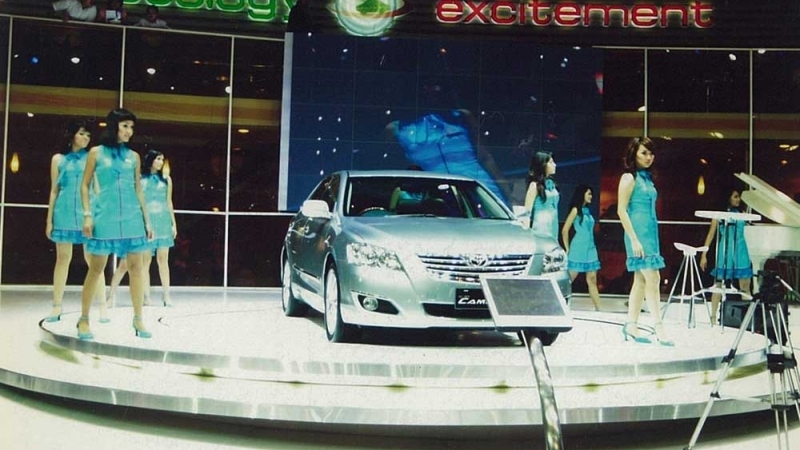 In 2003, The 12th Gaikindo Auto Expo was held on 19 – 27 July 2003, participated by 150 automotive related companies, and covered 35.000 sqm of Jakarta Convention Center (JCC). 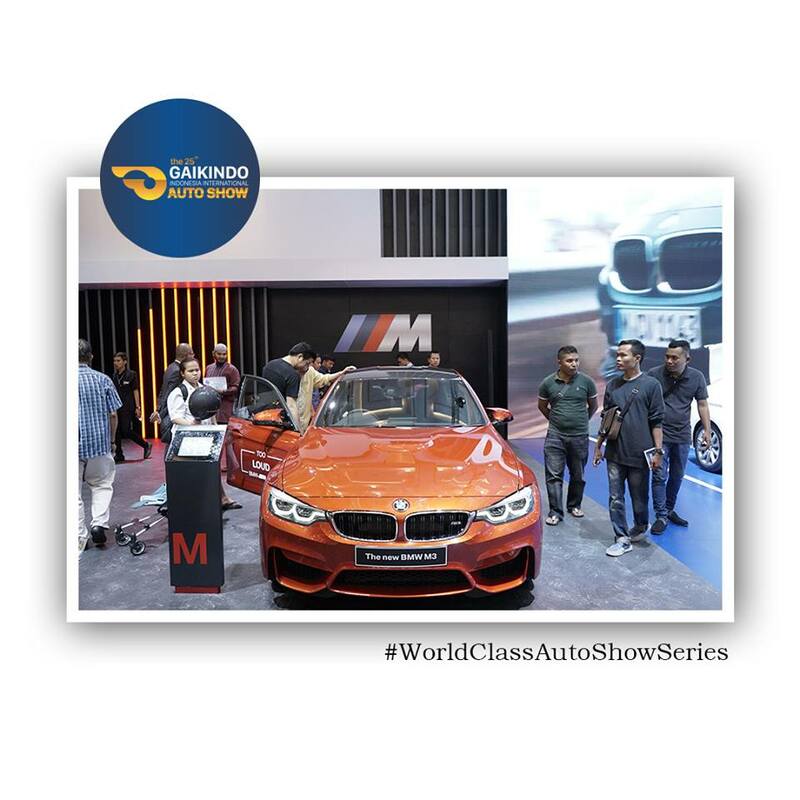 In 2006, the exhibition was listed as part of the world’s automotive exhibition schedule, endorsed by OICA (Organisation Internationale des Constructeurs d’Automobiles), and changed its name to Indonesia International Motor Show (IIMS). In 2008, the exhibition covered the whole area of Jakarta Convention Center (JCC), both the indoor and outdoor area. In an attempt to grow bigger, the exhibition moved to a larger venue: Jakarta International Expo (JIExpo) Kemayoran in 2009, which covered approximately 60.000 sqm of exhibition area. Furthermore, after receiving remarkable success on the previous year, the exhibition utilized more than 80.000 sqm extensive area. 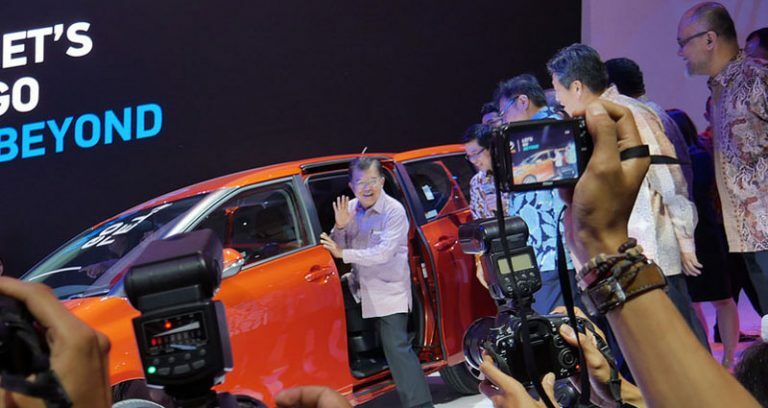 A new chapter of GAIKINDO’s automotive exhibition begins under a new name of GAIKINDO Indonesia International AUTO SHOW (GIIAS), and set itself as the largest auto show in Southeast Asia. The exhibition was launched on June 20 to August 30, 2015 at Indonesia Convention Exhibition (ICE), Bumi Serpong Damai (BSD). A total of 34 car / vehicle brands from 23 Agent licensee (APM) and 2 public passenger vehicle importers participate in the expo. As part of the GIIAS series, GIIAS Makassar Auto Show (South Sulawesi) and GIIAS Surabaya Auto Show (East Java) was held in 2015 and recorded more than 500,000 visitors. Booth exhibitions contributed up to IDR 6.3 trillion to the Indonesian Automotive industry. Took place on 10 to 20 August 2017 at ICE BSD, it is the 25th automotive exhibition held by GAIKINDO. 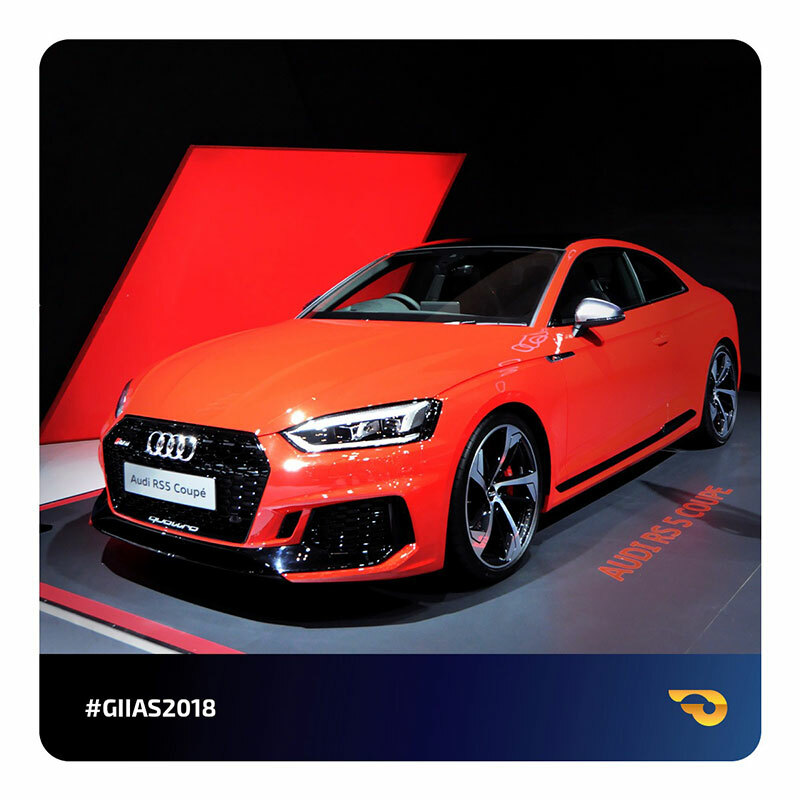 This year GIIAS is focusing in delivering new technology from global automotive industry for the Indonesian public, while at the same time GIIAS is showcasing the development from Indonesian automotive industry for the world to see. In 2017 GIIAS hosted 47 launches, including world premieres from 3 brands, passenger cars, commercial vehicles and also concept cars. With it, GIIAS has establish its world-class auto show status.